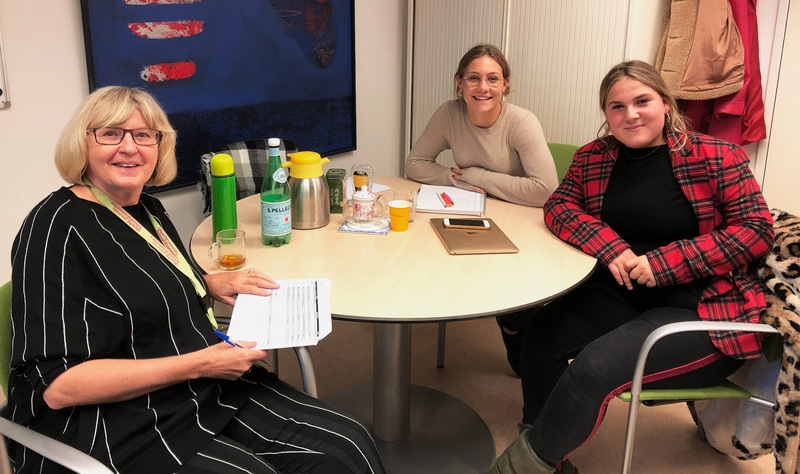 This week COFFERS project leader Brigitte Unger spoke with European students to inspire the next generation of money laundering professionals. With Money laundering high up on the European agenda, more and more pupils from high school show interest in COFFERS and money laundering. Through this initiative USE aims to capitalise upon this interest and inspire as well as foster talent that will be critical to the success of anti-money laundering efforts in the future.